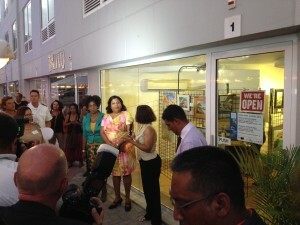 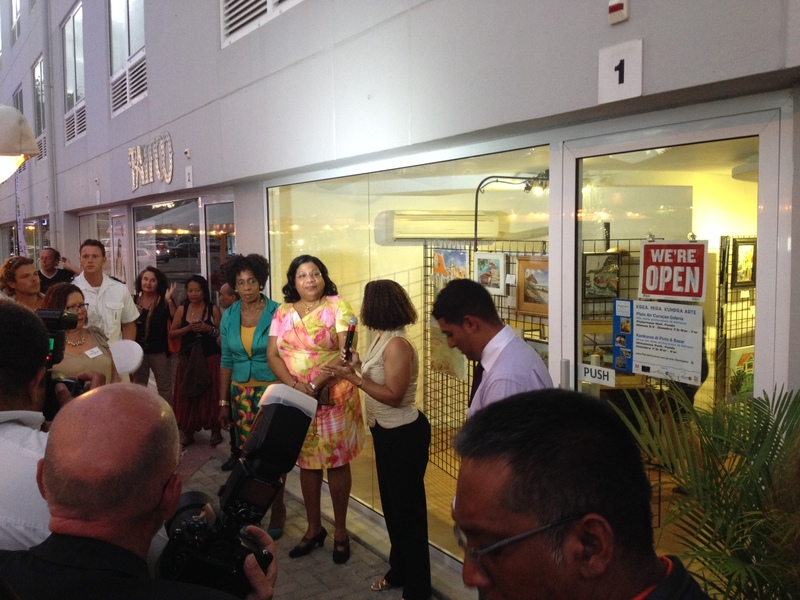 Photos here show last night’s Opening of the Plein Air Curacao (PAC) International Art Exhibition in downtown Punda. 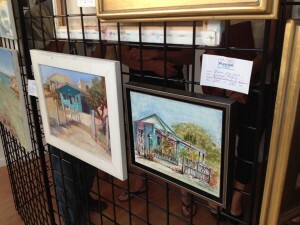 We submitted paintings to the gallery daily as they were completed. 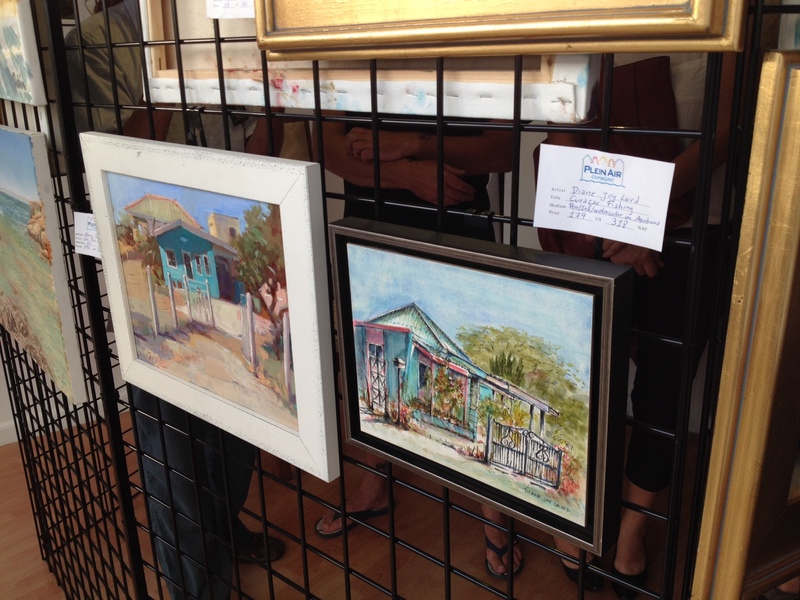 The PAC gallery representative, Elise, was exceptional in promoting the artists and the technique/medium of the artwork resulting overall excellent sales. 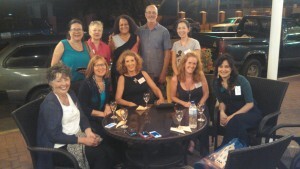 Today I and several of the artists were enjoying some fun downtime during the exhibition! This international event provided a great opportunity to meet artists from USA – Colorado, Philadelphia, Virginia, as well as Curacao, Costa Rica, Venezuela, Italy, Trinidad, and Holland, and I hope to reunite with them at the next Plein Air Curacao event in 2017.